Male, 41 years old. Chief complaint is chronic lateral thigh pain for 10 plus years. History of pain originated from years of intensive running and marathons participation. Pain is worst with movement, better with rest. After a few months without running lateral thigh pain subsided however patient decided to play intensive soccer and pain returned 10 times worst. Reported that pain is deep dull achy but also stabbing sensations occur at certain movements. 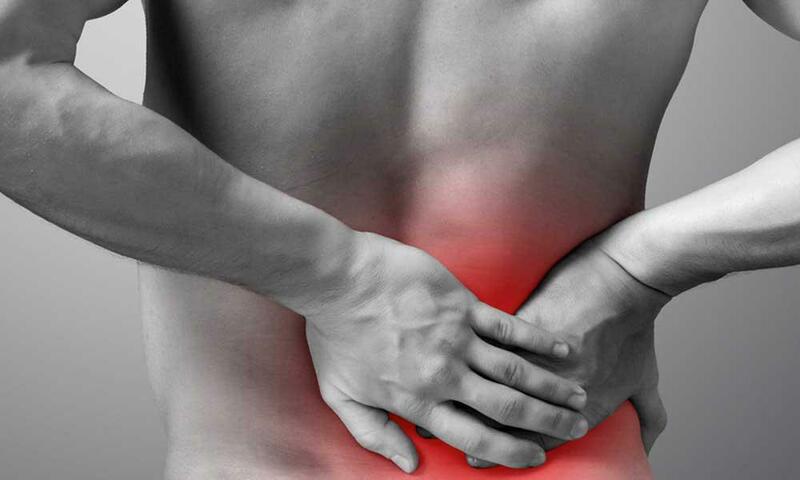 During initial first treatment pain was immediately alleviated. After 2 treatments, using urinary bladder and san jiao channel to balance affected gallbladder channel, pain subsided immediately and has not returned. Follow-up after a two week follow up, patient reported that pain still has not returned and is very optimistic about results being long lasting. Why many turn to Acupuncture to treat migraines instead of using toxic medications? 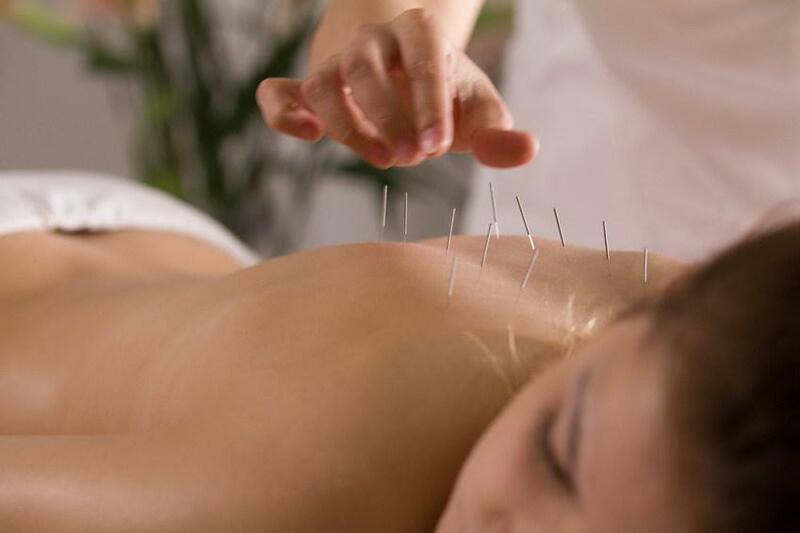 Does Acupuncture Help With Back Pain?